inTouch is a company limited by guarantee. We are governed by a constitution and an eminent Board of Directors chaired by Faye Spiteri. Our board meets monthly and is comprised of a diverse array of individuals with backgrounds in business, law, HR, finance, communications and non-profit leadership. Faye Spiteri is Chair of inTouch Multicultural Centre Against Family Violence. Faye is a highly skilled strategist with extensive experience in leadership roles holding Executive Director and other positions across the public, corporate and third sectors. In her roles she has worked with new commercial brands, start-ups, established charities, international NGOs, government agencies and Fortune 100 businesses. She is a dedicated supporter of advancing human rights and gender equality. Faye holds a Bachelor of Arts and Graduate Certificate in Public Relations and is a Graduate of the Australian Institute of Company Directors. Elizabeth Nunez has over 20 years experience in human resources and was instrumental in establishing best practice and award winning human resources frameworks during her career. 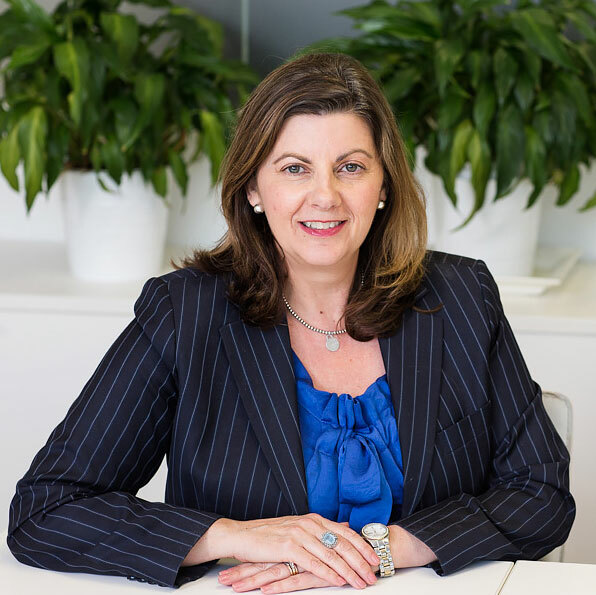 In her current role as National Human Resources Director at RSM Australia, her focus is on ensuring alignment with business goals and strategic direction. Elizabeth has also worked at Pitcher Partners, Pacific Dunlop and Ansett. Her voluntary roles include Lifeline Counsellor and State President at the Australian Human Resources Institute. 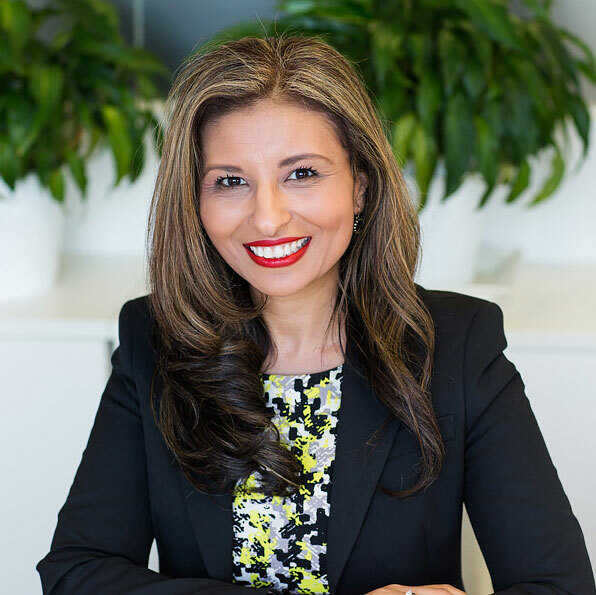 Her formal education includes a Master of Learning and Development (Melbourne University), Bachelor of Business (RMIT), Executive HR Program (UCLA), Executive Development Program (MBS), Post Grad e-Learning (USQ). She is also an Australian Institute of Human Resources (AHRI) Fellow. Azmeena Hussain is the Deputy Chair of inTouch Multicultural Centre Against Family Violence and Deputy Chair of the Islamic Museum of Australia. 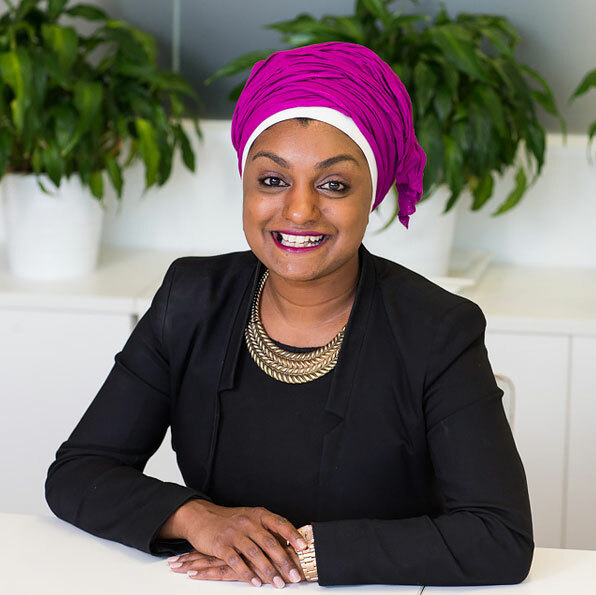 Azmeena is an Office Leader and Senior Associate at Maurice Blackburn Lawyers. She acts for clients who have suffered injury, loss or damage in the course of their employment. She is an Accredited Specialist in personal injury law and graduate of the Australian Institute of Company Directors. She is a Trustee and Director of the Victoria Women’s Trust and an AFL Multicultural Ambassador. She is the Chair of Maurice Blackburn’s National Cultural Diversity Strategy and a passionate advocate for human rights. She is an outgoing advisor to Victoria Police, Chief Commissioner’s Human Rights Strategic Advisory Committee, judge on the Australia Day Awards, Vice President of the Office for Women at the Islamic Council of Victoria and Director of the Southern Migrant Resource Centre. In 2015 and 2017, she was awarded a Victorian Women’s Governance scholarship by the Victorian Government. Most recently, she has been listed in the prestigious Doyle’s Guide as a preeminent Australian personal injuries lawyer. Nevein Versace is a senior executive with over 20 years’ of experience in the financial and professional services sectors, including board and committee work. Nevein has held senior advisory and leadership roles at REA Group, Medibank, NAB, KPMG and ASIC. She brings a deep understanding of the challenges faced by heavily regulated service industries, and organisations that attract concentrated and unrelenting political, regulatory and community scrutiny. Most recently, Nevein held the position of Strategic Advisor, Global Risk Management and Assurance for the REA Group. REA Group is a top 100 ASX listed company providing services in digital advertising and technology in the property sector. Since joining inTouch in 2014, Nevein has also held the positions of Treasurer and Chair of the inTouch Audit and Risk Board Sub Committee. Nevein’s professional qualifications include a Bachelor of Laws (Hons), Bachelor of Arts (Philosophy) and Master of Laws, from The University of Melbourne. She graduated the AICD Company Directors Course in 2012. Nevein is passionate about health, education, social justice and providing leadership that inspires people and organisations to recognise and reach their full potential. Alecia, who joined the Summer Foundation in 2018, has worked for 11 years in the ‘for-purpose’ and social enterprise space, and also has a strong commercial background. Alecia is the General Manager of Housing Matching, overseeing a social enterprise that matches people with disability to appropriate housing. She is responsible for The Housing Hub website, where people with disability can search for suitable housing by housing type or location, and the Tenancy Matching Service, which matches people with disability to new property developments across Australia. 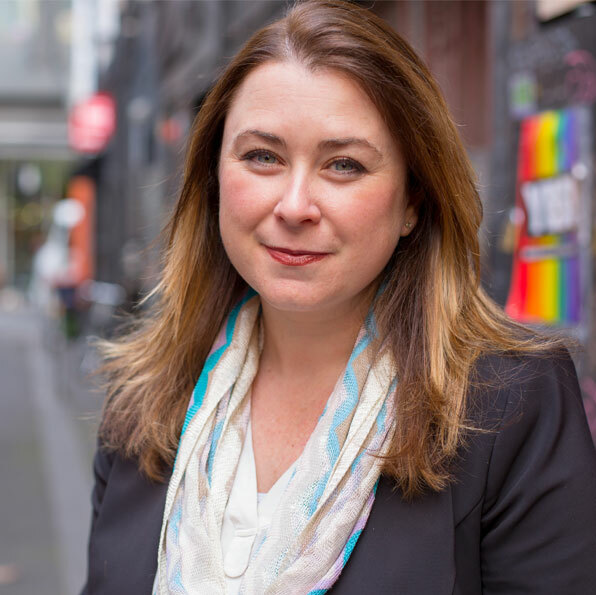 Prior to her role at the Summer Foundation, Alecia was the Deputy CEO at the Foundation for Young Australians and Chief Operating Officer of Girl Guides Victoria, which is part of the largest organisation for girls and young women in the world. 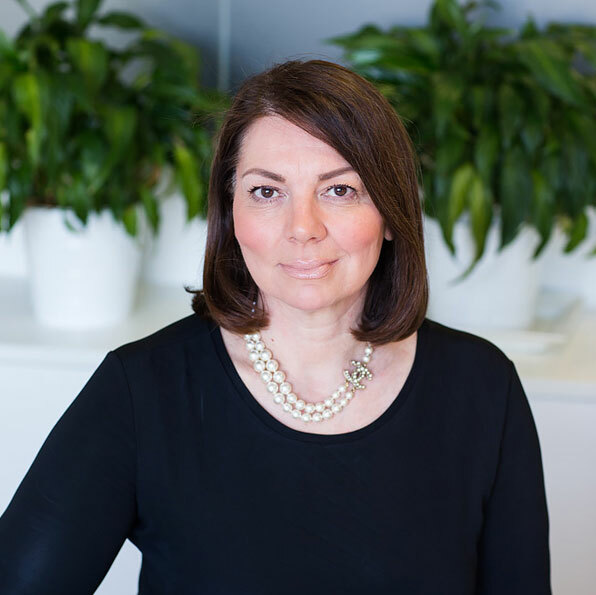 Alecia is currently a non-executive director on the Board of Directors of YWCA Australia and Deputy Chair of the CPA Australia Public Sector and Not for Profit Committee. Alecia has a Bachelor of Commerce and a Graduate Certificate in Management of Not for Profit Organisations. Alecia is a Fellow of CPA Australia. Professor Prasuna Reddy is Associate Dean International and Professor of Applied Health Technology in the Faculty of Science, Engineering and Technology, Swinburne University. Prasuna works closely with Swinburne International to ensure the Faculty and the University are well positioned for enduring collaboration in international relationships and educational partnerships, including: embedding an explicit international dimension in our engagement commitment; supporting delivery of an international curriculum and student experience; enhancing high-impact research and graduate programs through targeted international collaboration; and building an inclusive organisational culture that supports and values diversity and international engagement. 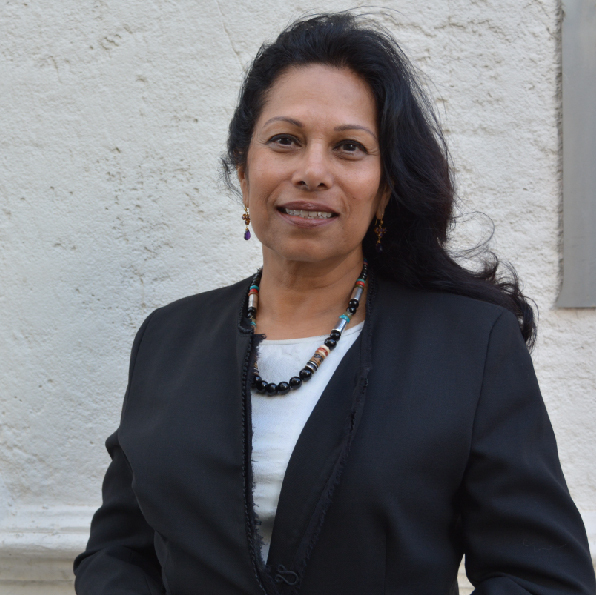 Prasuna brings to this position over 10 years of experience in senior executive director positions in research, academia and government, and a substantial history as a research academic in behavioural science, public health, humanitarian science and engineering. Karina Posanzini is a qualified Certified Practicing Accountant (CPA) with over 18 years’ experience in senior leadership and governance positions in the Not-for-Profit and Commercial Sectors. She is currently the Chief Operating Officer for the Institute of Public Administration Australia. Karina has a strong commitment to community service and is passionate in supporting culturally and linguistically diverse families to achieve safety and independence from abuse. Chief Executive Officer of inTouch, Ms Michal Morris, is the Company Secretary. See Michal’s biography on the Executive Team page.